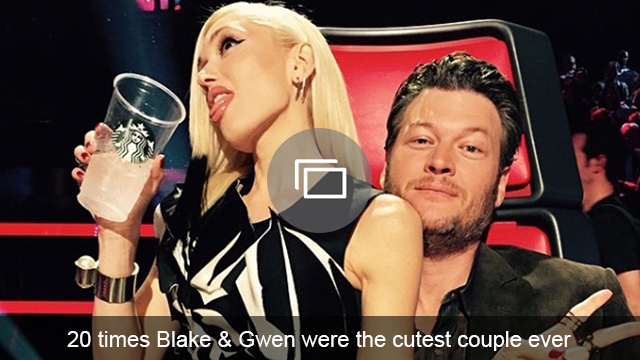 Gwen Stefani and Blake Shelton’s romance is arguably one of the most talked-about celebrity relationships, and as the pair approaches their one-year anniversary, all eyes are on them and their next steps. (Will marriage happen in the near future? How about babies?). 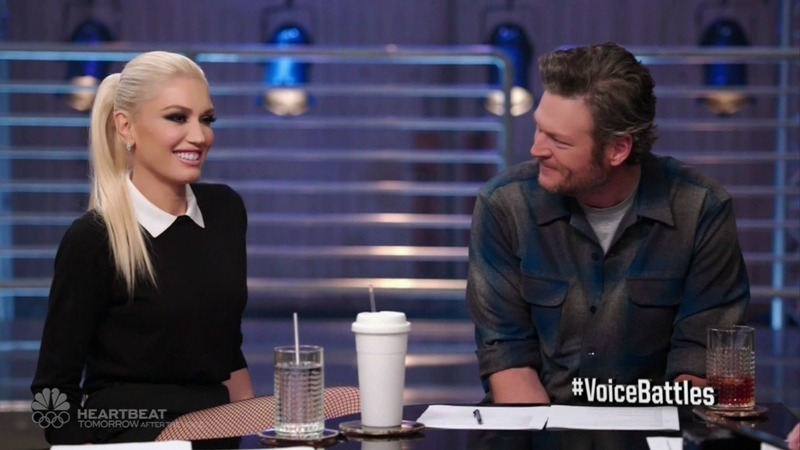 Stefani and Shelton have been very open about their relationship, even mixing business with pleasure (she even recently joined him onstage in Dallas, Texas, to sing their hit song, “Go Ahead and Break My Heart”), and while there has been some opposition to their relationship, for the most part people are happy for them — something which Stefani is incredibly grateful for. Stefani and Shelton’s approach to their relationship is very different from a lot of other celebs who try to keep their private life and their relationships as secretive as possible. Instead, they want the world to know how much they mean to each other, and that certainly allows fans to feel closer and engage better with them both. We’re so happy that they found each other in their times of need, and we hope their happiness continues for years to come. Do you think it’s sweet that the couple is so willing to speak about their relationship? Share your thoughts in the comments below.